The most important collectors of European and American pens and ballpoint pens are obviously present to exhibit and sell their treasures, old and new fountain pens, but also various accessories related to writing, feathers, blotters, ink pots, advertising material, posters, etc. It is also an opportunity for the general public to have the pens and other objects in their possession reviewed free of charge by experts. Note that access is free. 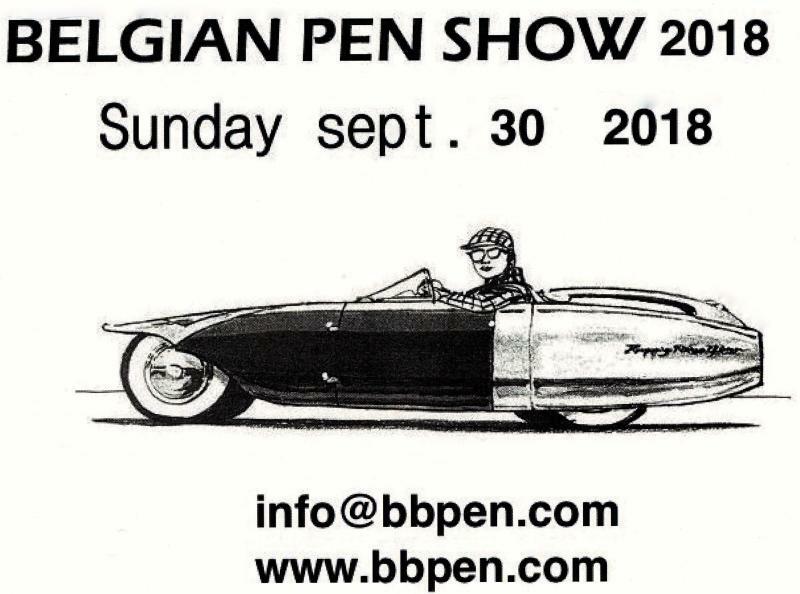 Belgian Pen Show, 30 September from 10 am to 6 pm. At the NH Brussels Grand Sablon Hotel, Rue Bodenbroek, 2 to 1000 Brussels.